…But not as a new TV series. CURSE YOU THE DARRYN! CURSE YOUR MEATY FINGERS OF REVOLTING TYPING! 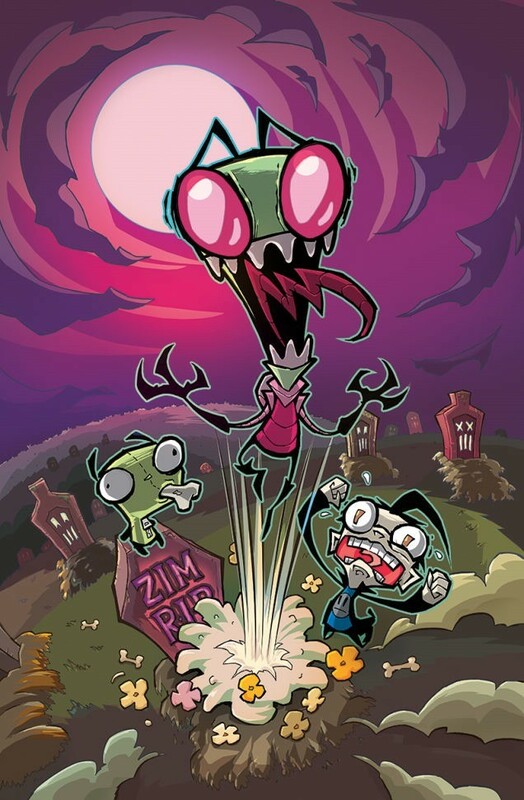 I’m always confused when people say how much they miss Invader Zim because the show never stopped running in my head, and then I remember everyone else isn’t in my head. I try to imagine the world for all those people who don’t know what Zim‘s been up to since the show went off the air and it makes me shudder. How can people live that way? Hopefully this comic helps make the world a better place. If you’ve never watched Invader Zim, then you’re missing out on one of the darkest cartoons ever made. 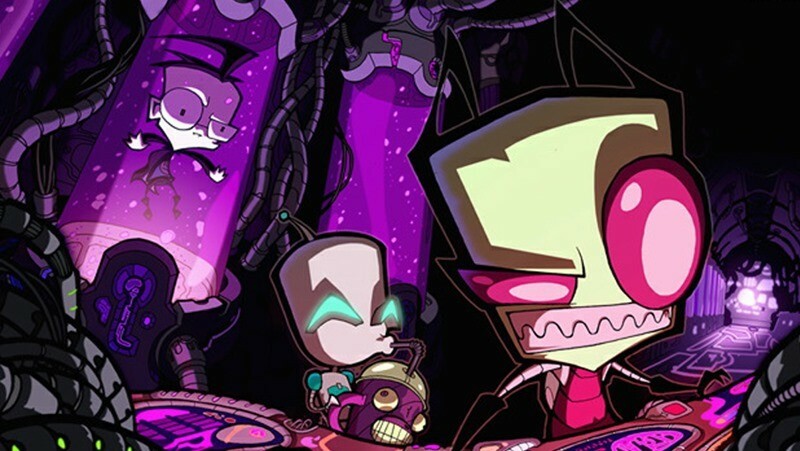 Jhonen had already made a name for himself with cult underground comics such as Johnny The Homicidal Maniac and Squee, and Invader Zim was no exception. In fact, it’s absolutely amazing how the show even managed to stay on the air for two entire seasons with content that included rampant organ theft, lice and a little sister who may have been spawned from a circle of hell itself. It’s also ridiculously funny. Hopefully, the comic book series will revive interest in bringing back the show. Because by the Almighty Tallest, we need to shock a whole new generation of kids with this kind of content.